Our goal is to: Preserve, Protect and Educate. and National Garden Clubs Inc.
“Color our Canopy”. Plant colorful BLOOMING trees in Florida. shows with workshops and Club demonstration gardens open to the public. 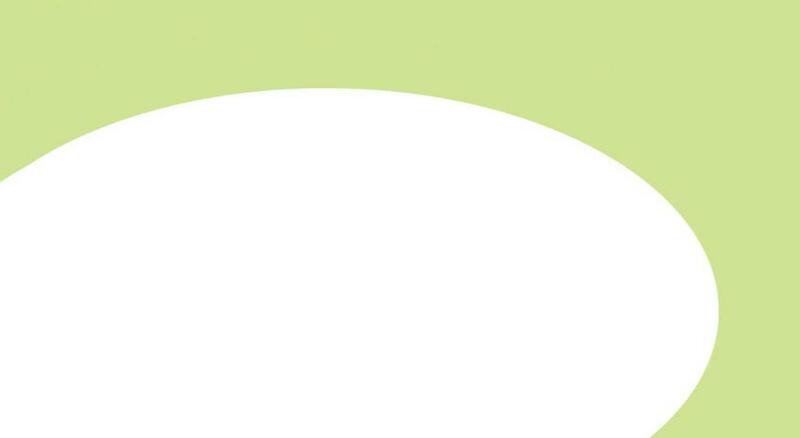 in schools and youth organizations; to provide scholarships to summer camps. landscaping and floral design among members. 5. To support and assist civic beautification. 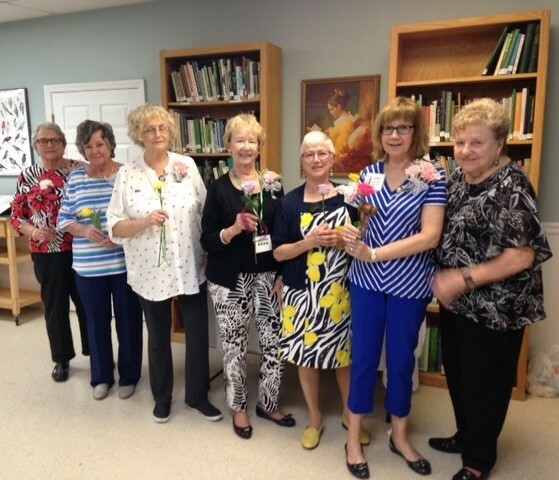 Garden Club of St. Augustine, Inc. 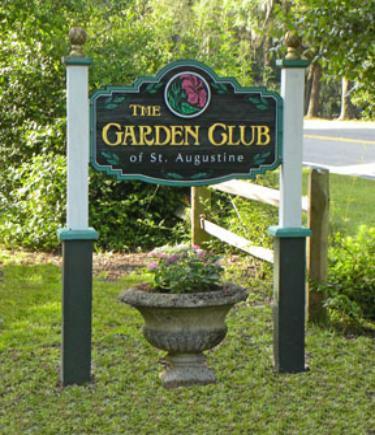 The Garden Club of St Augustine, Inc.